Food and beverages are of course great reasons to visit Rome but how is it possible to miss a chance to try wine and pizza? Spend some time walking around the streets until you find a good restaurant and try to avoid anything that looks too much touristy. Another good advice is to know a few Italian words beforehand since not all Italians can speak English which might cause a great confusion in your order. Frutti di Mare should not be confused with a fruit salad; it means seafood. Avoid the confusion by asking for an English menu version, sit back and enjoy! 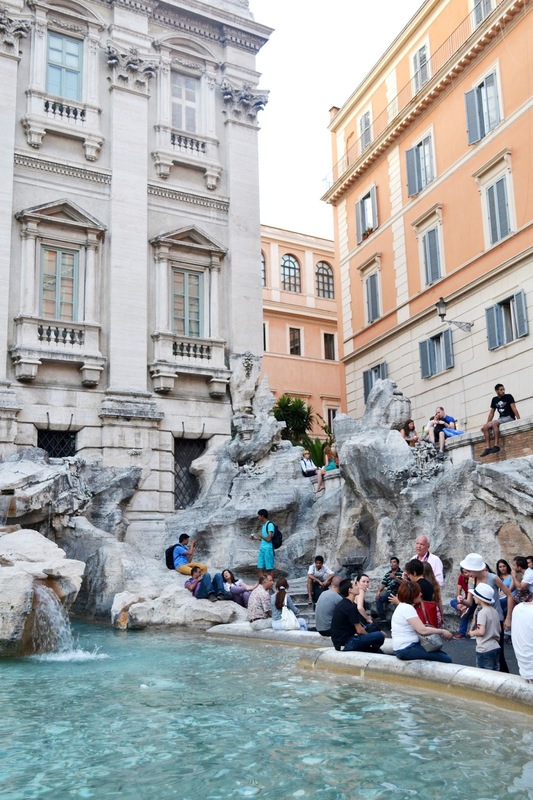 I hope you liked my 5 Reasons to visit Rome-not that you needed more already! Have you ever been to Rome, what did you like the most? Previous Post Nick Nairn’s Pizza :: The best pizza in Aberdeen! Next Post A perfect day in the Scottish countryside (written by Cruz)!